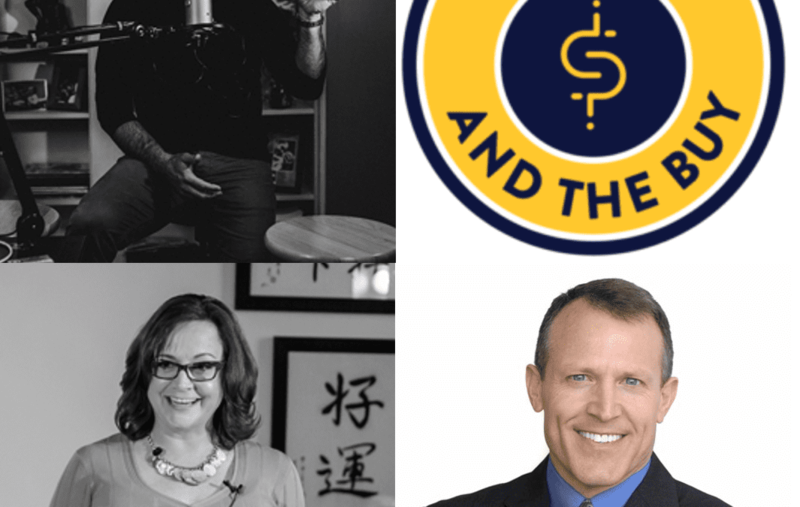 I absolutely love this interview with Jeff Bajorek and Christie Walters on their amazing show The Why And They Buy Podcast. We talk about our tendency to overthink, over-complicate and over-analyze things. Salespeople make the sales process harder than it really is. On this interview we not only discuss how we over-complicate things – we share the simpler way to do things – including closing, facilitating, warmth, competence, unexpected value and more! 7:06 – Is “The Perfect Close” too easy to be true? 10:30 – When searching online for ‘how to close’ you’ll find people regurgitating the same flawed closes that haven’t worked since the 50’s. 18:30 – What’s the difference between being warm and just being nice? 34:00 – What is The Perfect Close? This may just be my favorite interview ever. They’ve had some impressive guests on their show. I think you’ll enjoy their other episodes as well.